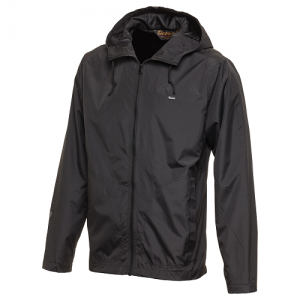 Shubhamm Inc is one of the finest and most Stylish Raincoat Manufacturers In Mumbai. 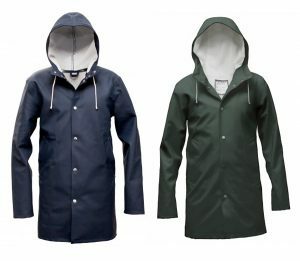 There are quite a few raw materials involved to manufacture one raincoat, like the fabric, buttons, plastic, zip, thread for cap and few more. 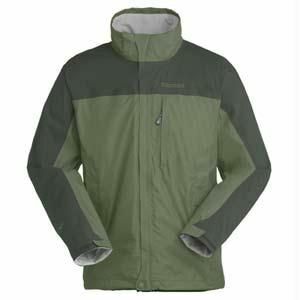 The important part is to get them placed properly so that its properly stitched, well buttoned and exquisitely zipped. 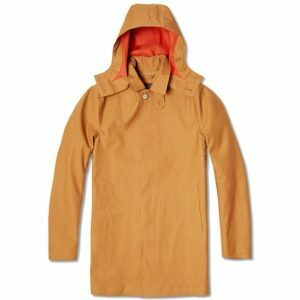 With our skilled labourers and extensive market knowledge, we would like to be recognized as a good quality and best after sales service providing rain coat manufacturing company, and later as one of the finest and most Stylish Raincoat Manufacturers InMumbai.